A paannamic view captured from the village of Campinho in Portugal's Dark Sky Alqueva Reserve shows the arc of the Milky Way as seen during a spring night in the Northern Hemisphere. The scene also includes Mars, Saturn and Jupiter. Miguel Claro is a professional photographer, author and science communicator based in Lisbon, Portugal, who creates spectacular images of the night sky. As a European Southern Observatory photo ambassador, a member of The World At Night and the official astrophotographer of the Dark Sky Alqueva Reserve, he specializes in astronomical skyscapes that connect Earth and the night sky. Join Miguel here as he takes us through his photograph "A Spring Arch of Milky Way." The starry arc of the Milky Way galaxy sprawls across the evening sky on a spring night in this photo captured near the village of Campinho in Portugal's Dark Sky Alqueva Reserve. Visible high above the arc of the Milky Way is the bright-blue star Vega, which shines with an apparent magnitude of 0.0 (Vega is used as the standard reference star on the scale of stellar magnitude). Located in the Lyra constellation, Vega forms an asterism, or star pattern, well known as the Summer Triangle along with the stars Deneb (in the Cygnus constellation) and Altair (in the constellation Aquila). Glowing red just below the right end of the Milky Way's arc is Mars, and Saturn is shining to its right, near the dusty core of the galaxy. Tracing the line formed by Mars and Saturn farther to the right, we can find the red supergiant star Antares in the Scorpius constellation followed by the bright planet Jupiter. Above the horizon, yellow-green airglow mixes with the lights from the Portuguese village of Aldeia da Luz. Below, water from the Great Lake of Alqueva — the largest man-made lake in Europe — mirrors the starry night sky. To see more of Claro's amazing astrophotography, visit his website, www.miguelclaro.com. Through an extraordinary chance alignment, the Hubble telescope has captured a view of a face-on spiral galaxy lying precisely in front of another larger spiral. The unique pair is called NGC 3314. This line-up provides astronomers with the rare chance to see the dark material within the foreground galaxy, seen only because it is silhouetted against the light from the object behind it. NGC 3314 lies about 140 million light-years from Earth in the direction of the southern hemisphere constellation Hydra. This picture is one of many produced by the Hubble Heritage Program, created 1-1/2 years ago to publicly release some of the best celestial views taken by the telescope's visible-light camera. 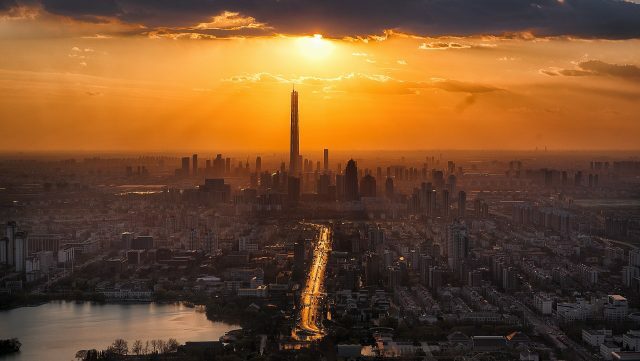 Now, the International Center of Photography in New York City has rewarded the program for its work with the annual Infinity Award for Applied Photography. "… likely to deliver more of a glancing blow to the Milky Way than a head-on collision." "We needed to explore the galaxies’ motions in 3D to uncover how they have grown and evolved, and what creates and influences their features and behavior. We were able to do this using the second package of high-quality data released by Gaia." It may not sound very dramatic. But it is. That much knowledge about star motions – actual data on the motions of more than a billion stars – is unprecedented in the history of astronomy. That is why there have been so many astounding discoveries from Gaia already. 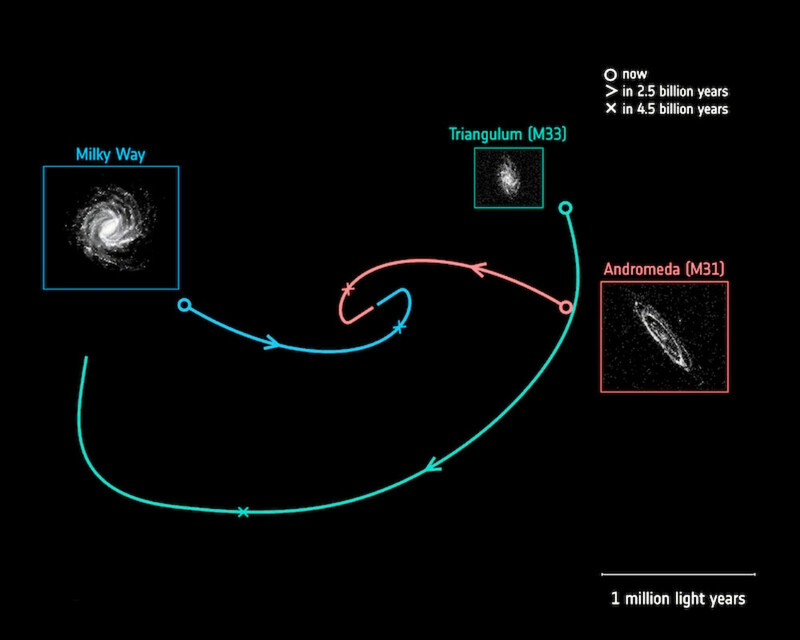 "Previous studies of the Local Group have combined observations from telescopes including the NASA/ESA Hubble Space Telescope and the ground-based Very Long Baseline Array to figure out how the orbits of Andromeda and Triangulum have changed over time. The two disk-shaped spiral galaxies are located between 2.5 and 3 million light-years from us, and are close enough to one another that they may be interacting. Each scenario reflects a different orbital path, and thus a different formation history and future for each galaxy." "We combed through the Gaia data to identify thousands of individual stars in both galaxies, and studied how these stars moved within their galactic homes. While Gaia primarily aims to study the Milky Way, it’s powerful enough to spot especially massive and bright stars within nearby star-forming regions – even in galaxies beyond our own." "A century ago, when astronomers were first trying to understand the nature of galaxies, these spin measurements were much sought-after, but could not be successfully completed with the telescopes available at the time." "It took an observatory as advanced as Gaia to finally do so. For the first time, we’ve measured how M31 and M33 rotate on the sky. Astronomers used to see galaxies as clustered worlds that couldn’t possibly be separate ‘islands’, but we now know otherwise. It has taken 100 years and Gaia to finally measure the true, tiny, rotation rate of our nearest large galactic neighbor, M31. This will help us to understand more about the nature of galaxies." This striking image shows just a part of the spectacular tail emerging from a spiral galaxy nicknamed D100. Image via ESA/Hubble & NASA, Cramer et al. 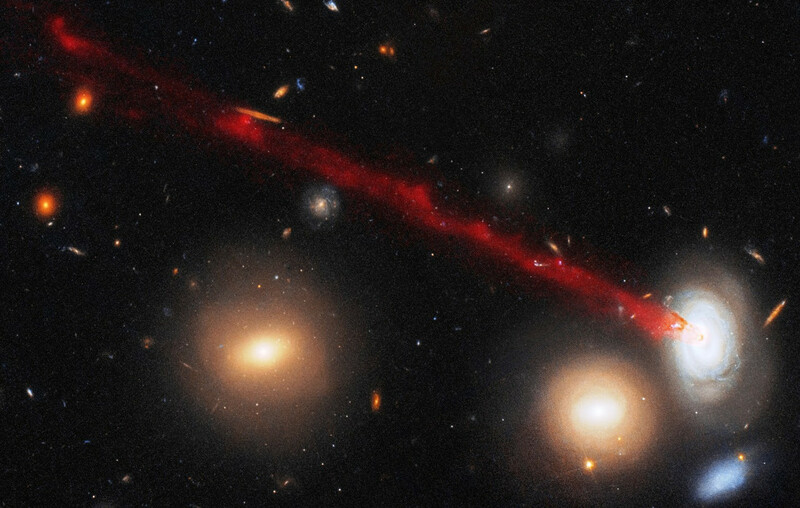 This image, created by combined data from the Hubble Space Telescope and the Subaru Telescope in Hawaii, shows just a part of the tail emerging from a spiral galaxy nicknamed D100. Galaxy D100 is a member of the huge Coma Cluster. One of the most populated galaxy clusters known, the Coma Cluster is thought to contain as many as 10,000 galaxies and to stretch 20 million light-years from side to side. D100 got its spectacular tail of gas – which stretches far beyond the left side of this image – when pressure from the cluster’s hot constituent plasma (known as the intracluster medium) stripped gas from D100 and tore it away from the galaxy’s main body, drawing it out into the plume you can see in the image above. 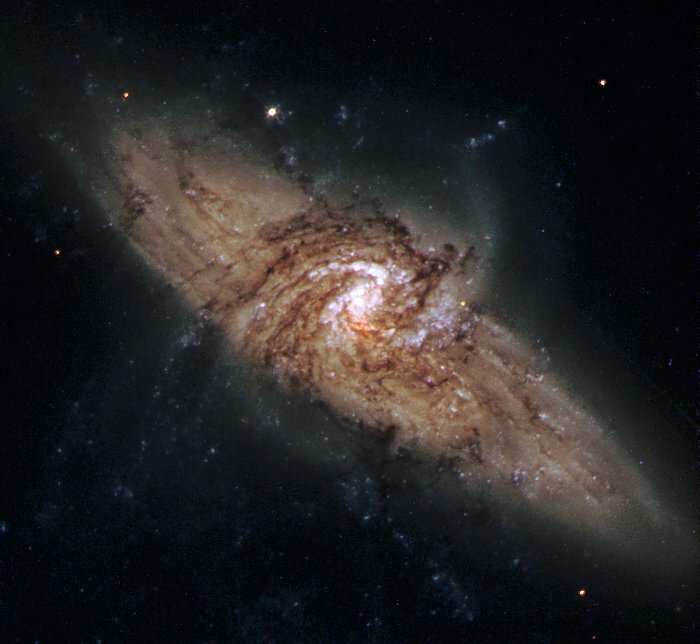 Bottom line: Image of a spiral galaxy with a tail. Located in the constellation of Hercules, about 230 million light-years away, NGC 6052 is a pair of colliding galaxies. Image Credit: ESA/Hubble & NASA, A. Adamo et al. When two galaxies collide, it’s highly unlikely that any stars will actually collide with one another. There is a vast distance between stars, and it’s measured in light years. So even though galaxies are enormous conglomerations of stars, when two galaxies collide, it’s extremely rare for two stars to actually meet. Instead, the gravitational interactions between all the stars will alter their trajectories. This is what’s happening in NGC 6052. When NGC 6052 was first discovered in 1784 by William Herschel, he thought it was a single galaxy. It was classified as an irregular galaxy because of its odd shape. But now we know different. Now we know it’s actually two different galaxies merging into one. The two galaxies are named NGC 6052A and NGC 6052B. The pair are in the late stages of their merger, and once things settle down, it will be a stable galaxy, and we can call it just NGC 6052 again. The leading image was taken with the Wide Field Camera 3 (WFC3) on the NASA/ESA Hubble Space Telescope. But the Hubble also imaged the galaxies in December 2015 with its Wide Field Planetary Camera 2 (WFPC2). Merging galaxies can be a beautiful site, as the gravitational forces draw long wispy streams of stars into fluid-like shapes. The Mice galaxies, NGC 4676 A and B are in the process of merging and are one of the most striking examples of merging galaxies. The only other large galaxy in the local group is larger in size and has more stars. But mass? Perhaps we’re the biggest, after all. The Milky Way is home to the Sun, our Solar System, and hundreds of billions of stars beyond that. Yet unlike all the other galaxies out there — in our Local Group and in the Universe beyond — we have no good way to view our own galaxy from our position within it. 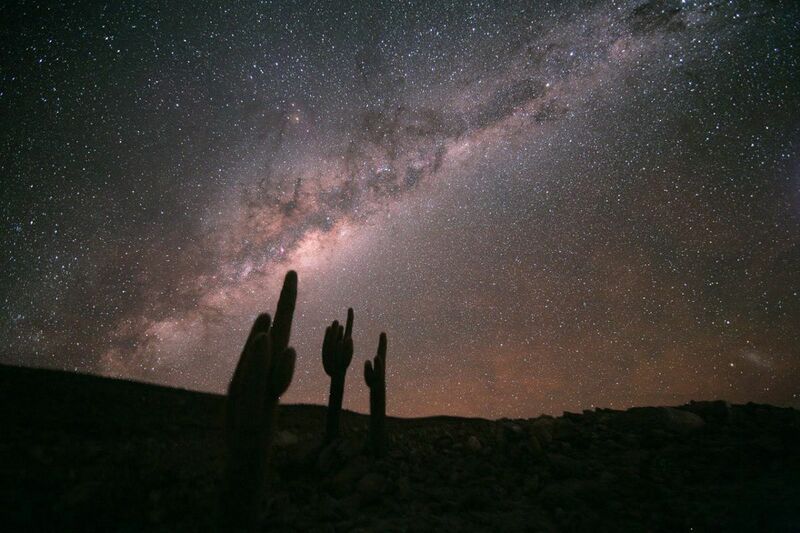 As a result, the full extent of our galaxy, including its total size, mass, matter content, and number of stars, remains mysterious to modern astronomers. 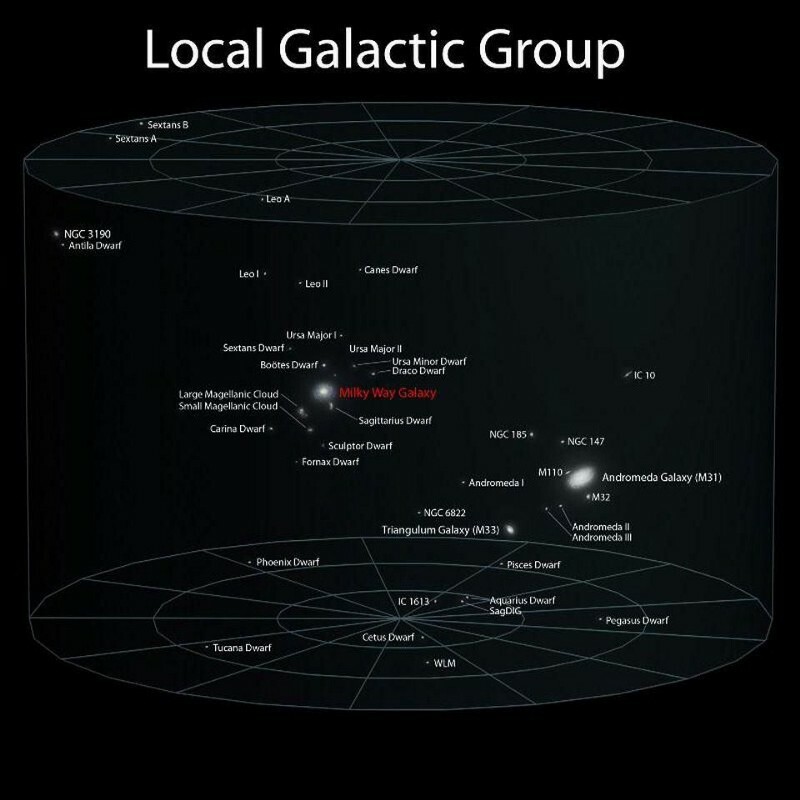 We’ve long looked at the galaxies surrounding our local neighborhood in space and compared ourselves to them. Although there may be more than 60 galaxies present within the Local Group, two of them dominate in every way imaginable: ourselves and Andromeda. We are the two largest, most massive galaxies around, with more stars than all the others combined. But which one is bigger? 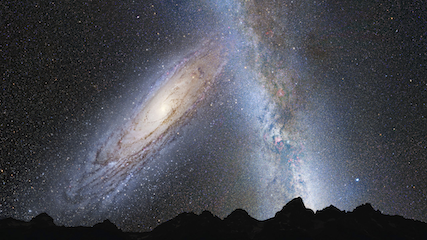 Long thought to be Andromeda, we’re now finding out the Milky Way might have a chance at being number one. 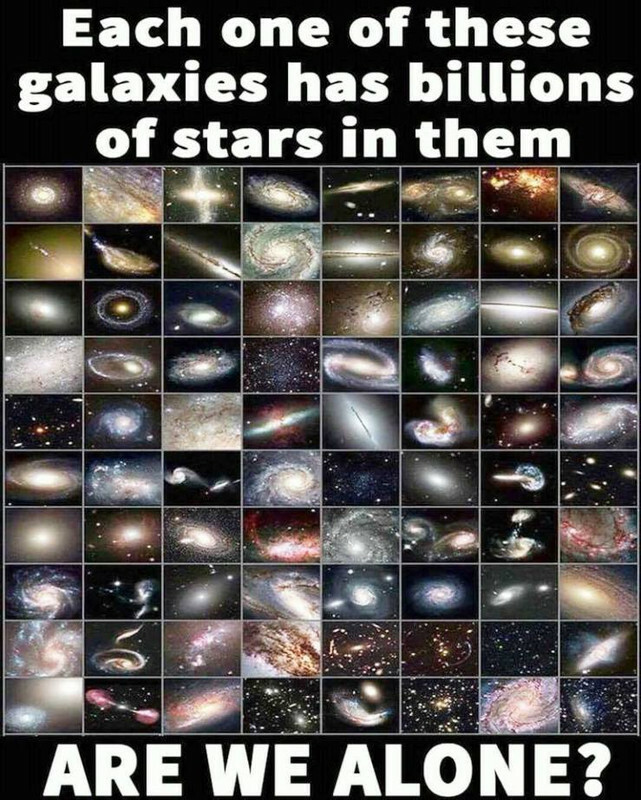 It might strike you as a tremendous failing on the part of astronomers that we haven’t yet learned how big, massive, or full of stars our own galaxy is, but it shouldn’t surprise you. Think about it from another point of view: imagine you were looking out at a room of people, and you wanted to determine what everyone’s eye color was. It seems like the easiest experiment of all. All you’d have to do is get close enough to everyone in the room to see what color their eyes were, and you’d know. You’d likely know the eye color of everyone close to you right away, and through use of a tool — a camera, a pair of binoculars, a telescope, etc. — you could determine the eye color of everyone within your view. There’d only be one person in the room who’d give you trouble: yourself.